region and will run for the next four to six weeks. 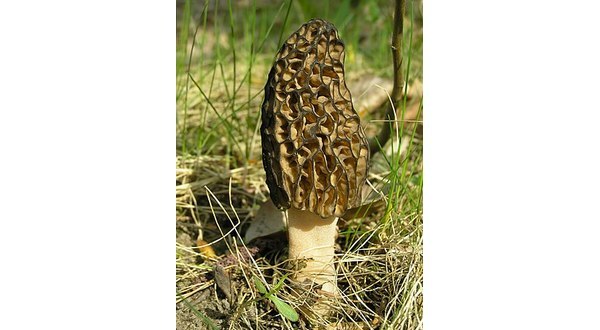 Morel hunters consider the mushrooms prized for a combination of their rarity and flavor. slopes near river beds or other moist ground. The mushrooms have pitted caps and grow from a mat sheet that develops in top soil layers. Morels found on state conservation sites are allowed to be harvested but not sold.